On March 18, 2019, the 23rd China (Guzhen) International Lighting Fair ("Guzhen Lighting Fair") opened at Guzhen Convention and Exhibition Center in Guzhen, Guangdong, China. Co-organized by China Association of Lighting Industry and China Lighting Capital-Guzhen Town, the 4-day fair is set at the right time-peak season for lighting procurement and the right place-Guzhen Town, where over one hundred billion industrial clusters. 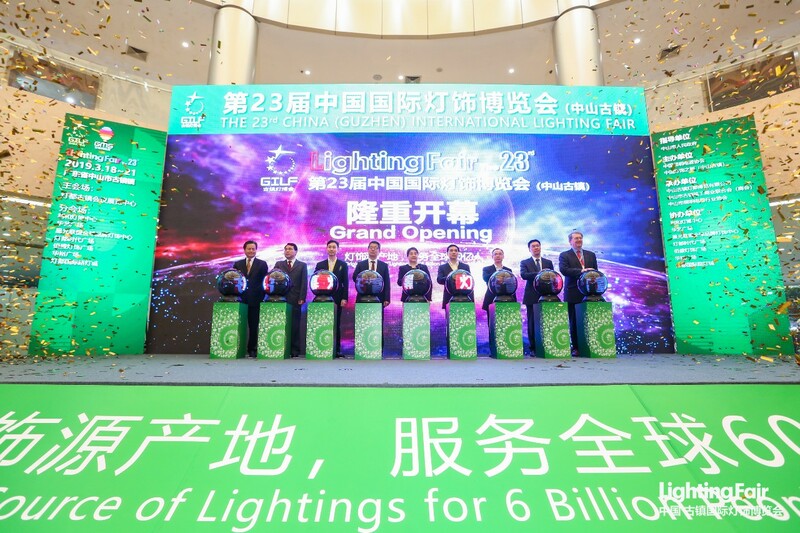 It meets global sourcing needs by joining hands with 7 sub-venues (Huayi Plaza, Lihe Lighting Expo Center, Star Alliance, Besun Lighting Plaza, Lighting Era Center, Huayu Plaza and China International Streetlight City) to present over 2,000 brands and a full array of lighting products. On March 18 (10:00 am) the opening ceremony of the 23rd Guzhen Lighting Fair is held. During the ceremony, leaders from China Association of Lighting Industry and government delivered speech respectively, confirming the important role of Guzhen Lighting Fair to the industry, pointing out a blueprint of the exposition and the lighting industry, which will be innovation and intelligent driven. The ceremony later awarded to enterprises offered price competitive lightings and designers for original lighting sculptures. The 23rd fair is joined by 805 exhibitors in main venue (Guzhen Convention and Exhibition Center) with exhibits covering decorative lights, residential lighting, electrical products, commercial lighting, LED technology and lighting, outdoor lighting, machinery, raw materials, accessory components, 3D printing and services. Among them, innovation design and intelligent lighting are the highlights. The brand new smart lighting sector display intelligent lighting for home and outdoor. Drivers programmable to adjust lighting and lightings that can be controlled wirelessly through phone or voice can be found onsite. Automation and customized machines dominate the manufacturing halls. 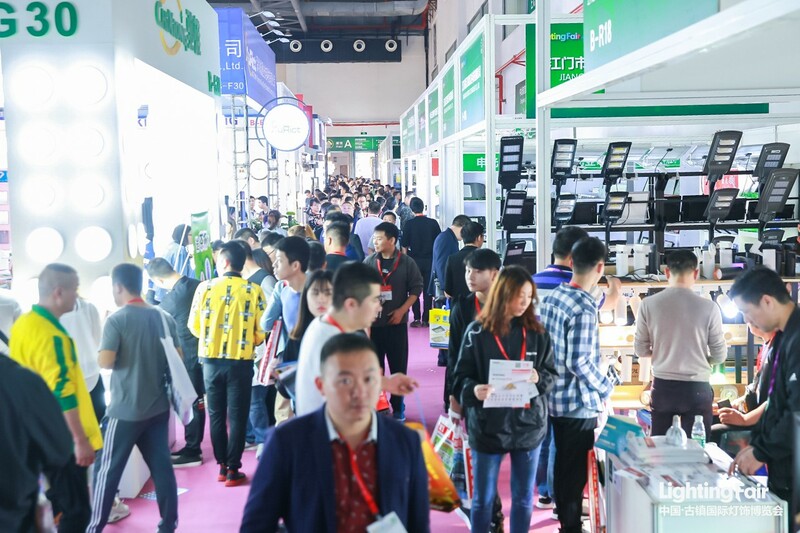 During the fair, dozens of forums and meetings will be held to discuss the most concurrent and related topics of the industry, including the application and standards of smart lighting, the lighting trend and market expansion strategies and the use of new media for industry growth. The GILF hosted Denggle Online program invites big names of the industry to share thoughts through live broadcasting over the fair days. The fair collaborates with 7 sub-venues (lighting megastores in town) in terms of manufacturers’ resource and events to provide buyers wider range of choice and fully engage industry participants in thoughts exchanges. “Global Lighting Sourcing Festival”(Lihe Lighting Expo Center), “International Lighting Design Week and Sourcing Festival”(Huayi Plaza), “Brands with Credibility Sourcing Festival”(Star Alliance), “Lighting Display”(Lighting Era Center), “Sourcing and Win Prize”(Besun Lighting Plaza) and the “5th Outdoor Lighting Sourcing Festival”(China International Streetlight City) are held accordingly. 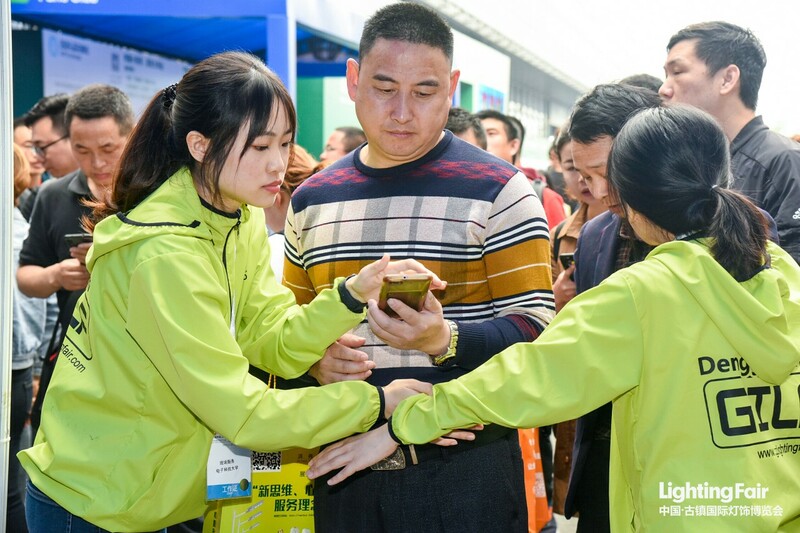 The fair optimized the “GILF+Denggle.com” WeChat mini program, where buyers can reclaim pre-registration badge, register onsite, browse through exhibitor lists and fair event schedule while exhibitors are able to apply for booth for the next edition with one phone on hand. On the other hand, facial recognition system, e-catalog, WeChat online payment system are functioned together with other onsite services to serve visitors in an all rounded manner. Guzhen Lighting Fair, an industrial name card of Guzhen Town, has become a first-class platform for displaying corporate brand, promoting new products, grasping industry trends, exchanging technologies and promoting cooperation.